Building an entrepreneurial-mindset begins in the classroom. Students across all academic disciplines have the opportunity to explore entrepreneurship through NC State’s many academic offerings. World-class faculty members include the McPherson Family Distinguished Professor of Engineering Entrepreneurship, the Jenkins Distinguished Professor of Entrepreneurship and the 2015 Risley Entrepreneur of the Year. NC State offers 42 entrepreneurship-related courses for undergraduate and graduate students. NC State has several offerings for both undergraduate and graduate students interested in studying entrepreneurship. The entrepreneurship concentration is cross­ disciplinary, focusing on the challenges of establishing and managing new and growing ventures. The business environment and management skills required for success in new ventures are significantly different from those in established, mature organizations. The entrepreneurship concentration is relevant to students preparing to work in a variety of entrepreneurial environments. 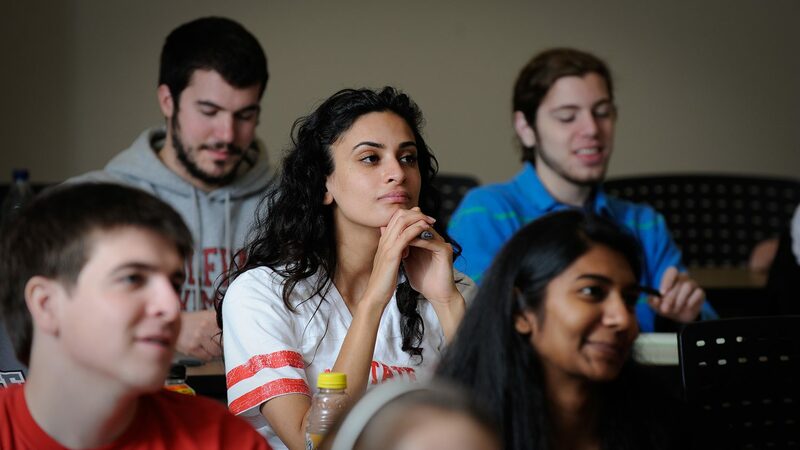 The Undergraduate Certificate in Interdisciplinary Entrepreneurship has been designed to be applicable to students in all areas of study here at NC State. Students who will find this certificate most engaging will be those students interested in turning ideas into action through starting ventures, working in a startup environment or applying entrepreneurial thinking skills to an existing organization. The Entrepreneurship and Technology Commercialization curriculum provides graduate students from management and other disciplines across campus the opportunity to engage in all stages of company formation and growth. Supported by a network of entrepreneurs, investors, and service providers, students are challenged with starting the next generation of high growth ventures. Awarded by The Graduate School, the graduate certificate in Technology Entrepreneurship and Commercialization (TEC) is a unique interdisciplinary program that provides students the knowledge, skills and tools needed for bringing technology innovations to market. The curriculum is equally valuable for those seeking to start a new company based on an innovative technology and for those working within an established firm to bring new technologies to the marketplace. The Poole College of Management offers a business administration minor with a concentration in entrepreneurship. The Department of Music within the University College and Division of Academic and Student Affairs (DASA) offers a minor in arts entrepreneurship. The Institute for Nonprofits offers a nonprofits studies minor with a focus in social entrepreneurship. A multidisciplinary team developed a new product called VitalFlo in the Poole College of Management's Product Innovation Lab (PIL) course. 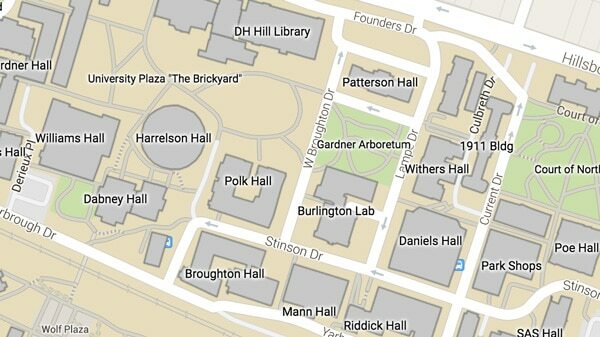 The team later developed a startup, VieMetrics, based on the technology and is working on their idea at HQ Raleigh. 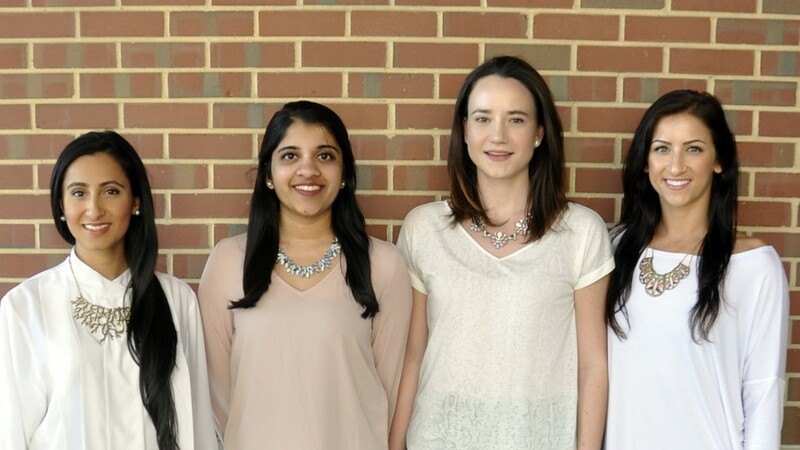 Four engineering students have stopped looking for the perfect “statement” necklace, deciding to design their own – and to launch a company to make the jewelry available to everyone. 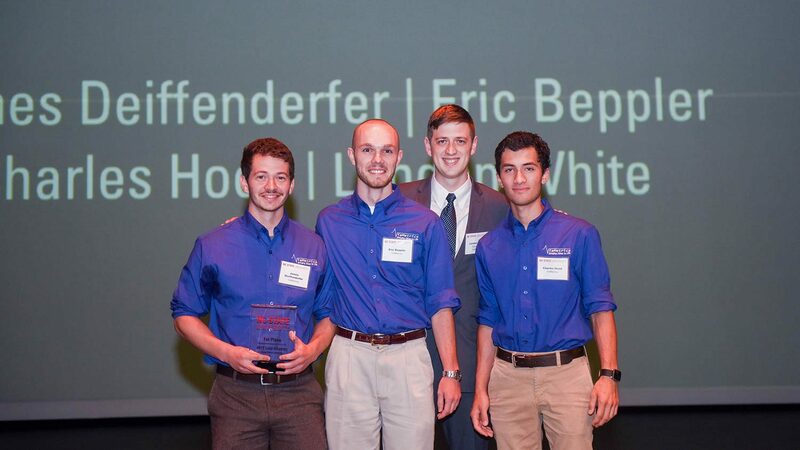 The idea was originally developed in the College of Engineering's Engineering Entrepreneurs Program (EEP). 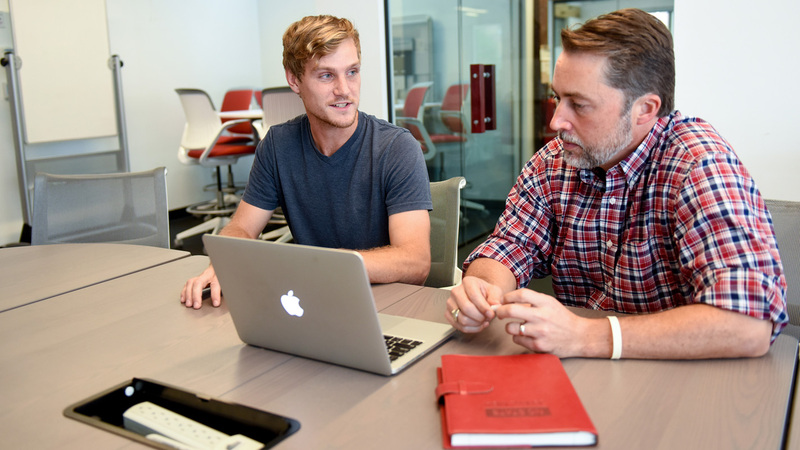 At the beginning of the NC State Entrepreneurship Clinic course, David Kincheloe and a partner came up with an idea for a tennis instruction company; aided by what they learned in the clinic, they were able to get New Era Tennis up and running within a single semester.